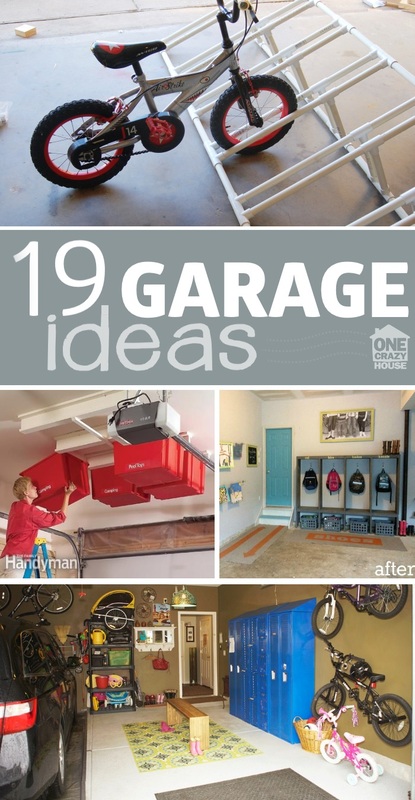 Looking for ways to create space in your garage? 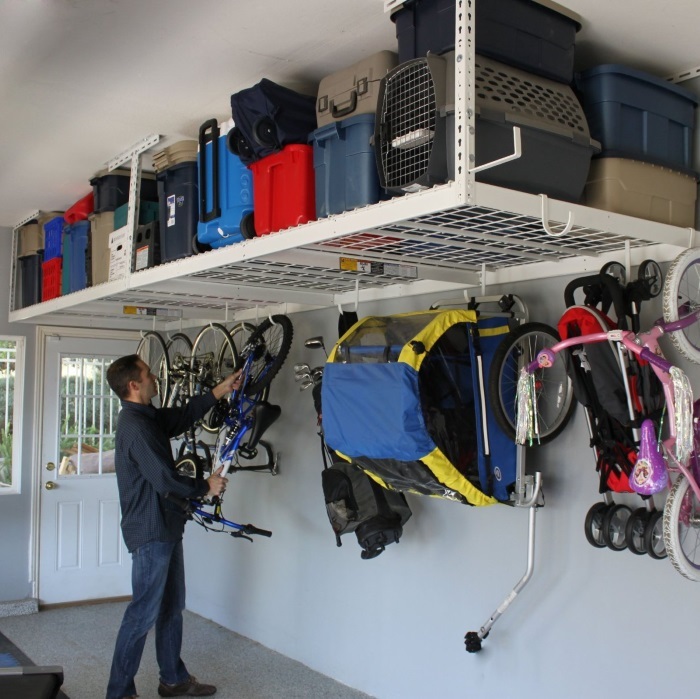 Here is our collection of BEST garage organization tips. 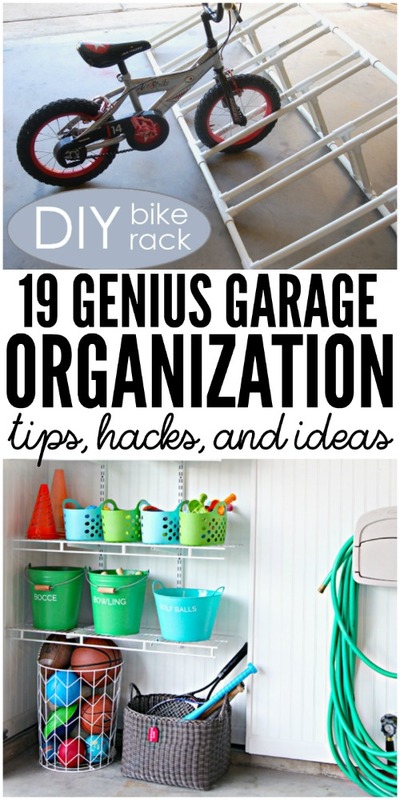 We can’t wait to transform our garage with some of these garage organization ideas and if you like this post we also have a post with garage organization solutions, with products that will help you find space! 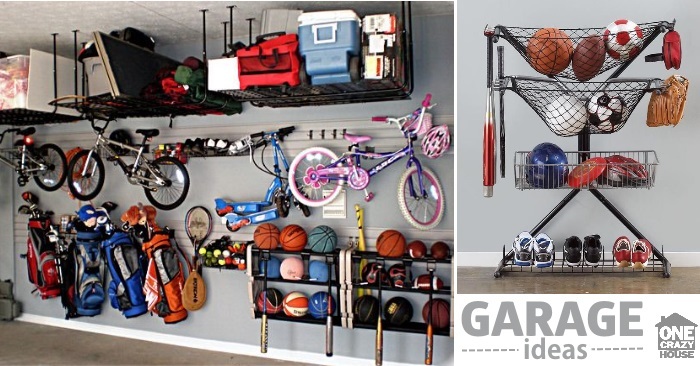 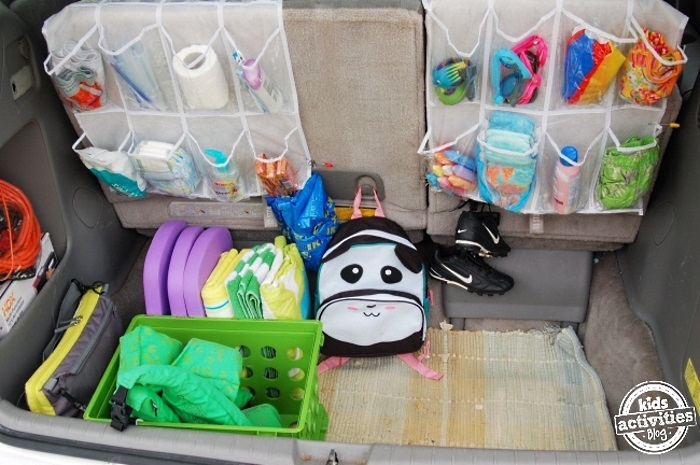 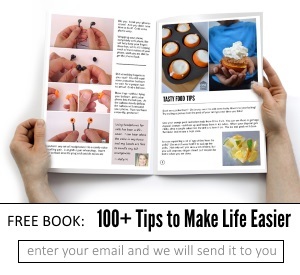 Make the most and organize the space you have! 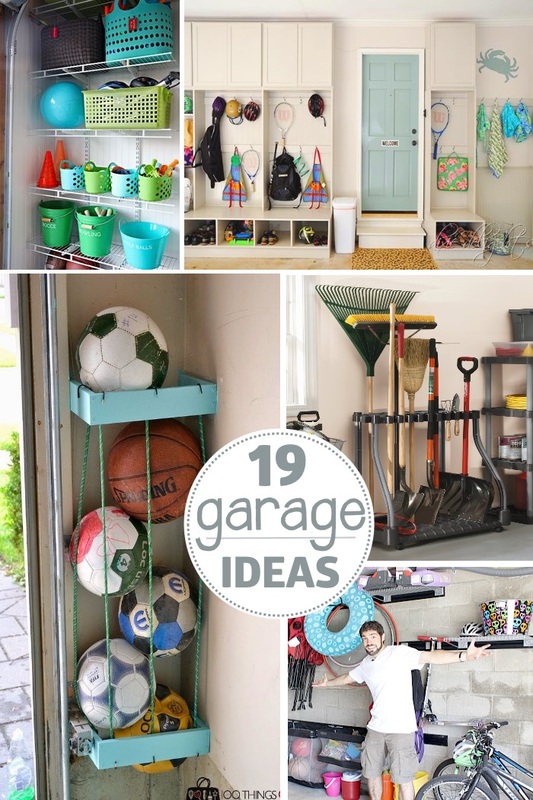 Organize the garage and all the kids’ toys by putting up some wire shelving and adding some fun labeled bins! 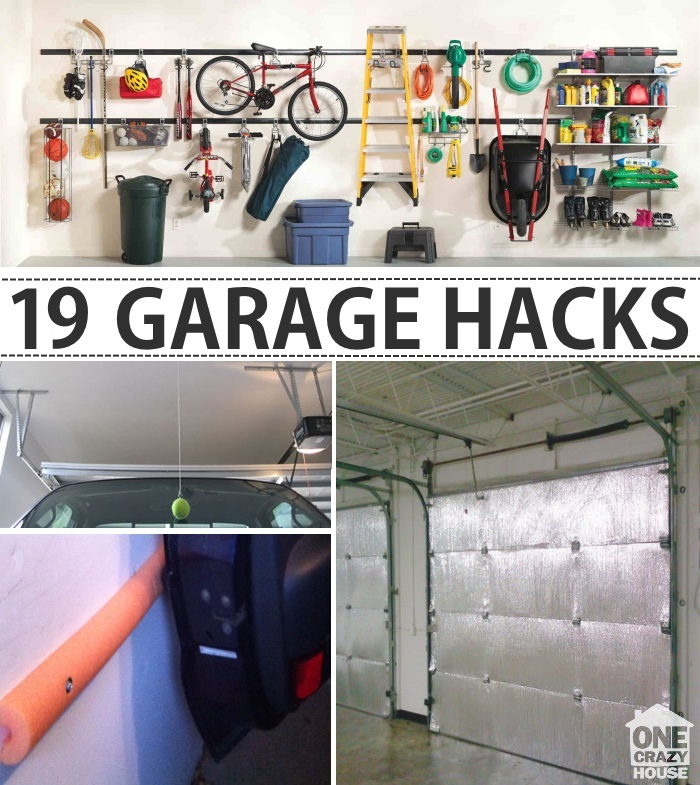 Your electricity bills will thank you for this Garage Tip. 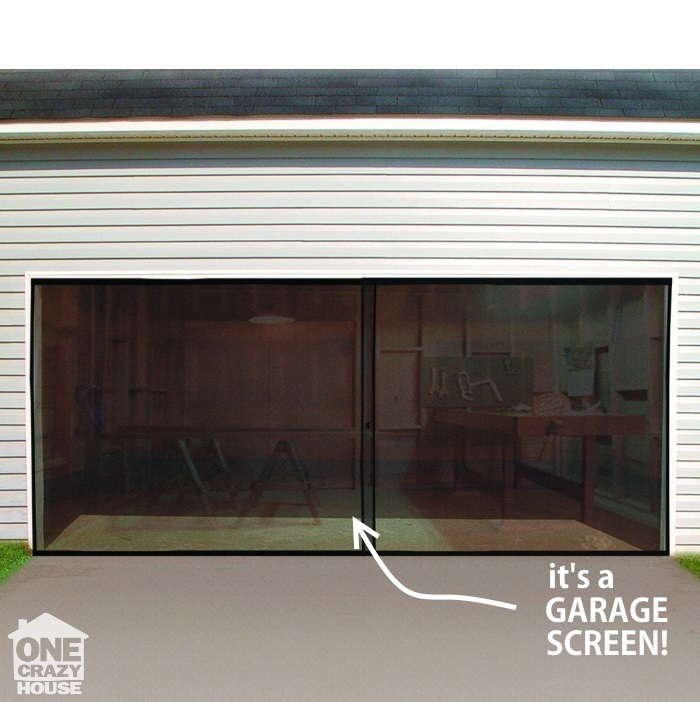 Add insulation to your garage door with a radiant barrier.